The fastest way to start growing your channel is to send an email to support@scalelab.com requesting your channel optimization notes. Our Channel Development Team then goes through every aspect of your YouTube channel. From channel art to metadata, we take an in-depth look at your channel’s potential. 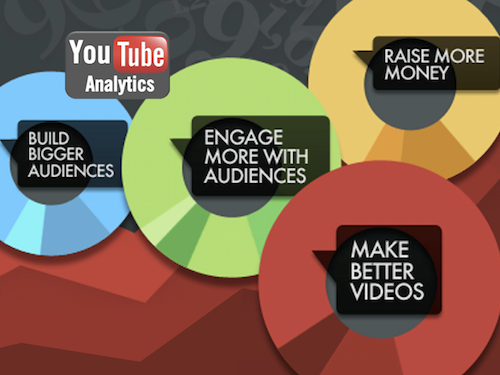 We consider this the foundation of building a sustainable YouTube audience.